Sitting in the heart of downtown Springfield, our tap room is a craft beer destination with a rustic industrial feel. A little get away to relax, socialize, and sample world class beers without a world class price.The historic building at 406 East Adams is a brick two-story with a lot of charm and class that was just waiting to be uncovered and restored to it’s former glory. We also offer free Wi-fi throughout, just look for the “BuzzBombGuest” network, no sign in required. Parking is available on the street or in the US Bank lot next door (after 5pm M-F and all day Saturday/Sunday). Check out the 3D virtual tour! 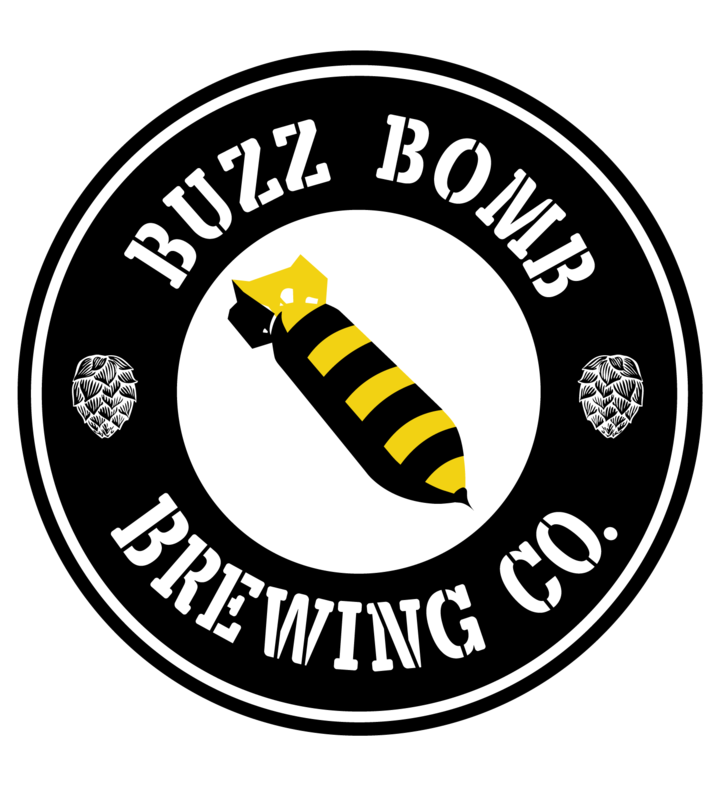 The first floor features a large bar with custom furniture and lighting designed and built by the Buzz Bomb crew. At the rear of the first floor a glass door and windows give you a glimpse into where the magic happens, our brew room! Brewery tours will be a common occurrence, some scheduled on our events page and some “just cause!”. enjoy a pint while perusing our collection. The second floor is available for private parties, events, and fundraisers. Learn more here!